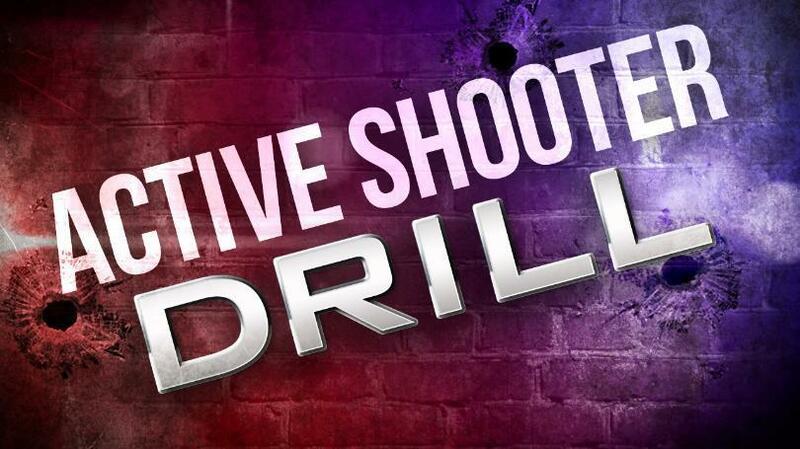 The Staunton School District in cooperation with area first responders will be conducting an Active Shooter DRILL the evening of Tuesday, August 7th at the Staunton Schools campus. The drill will involve an assailant entering the building at an unknown location and the district will activate a response though the Crisis Management Plan that involves Police, Fire, and EMS officials responding to the scene. There will be staged injuries, a triage location, and transportation of the injured to the hospital via ambulance and helicopter. Please stay away from the Staunton Schools campus between 6:00 PM and 8:00 PM on August 7th to help ensure that the drill can be conducted without interruption. Again, this is strictly a DRILL being conducted to help improve the response among all stakeholders that would be involved if any threatening situation were to occur on campus. If you have any questions or concerns, please don’t hesitate to contact the office.